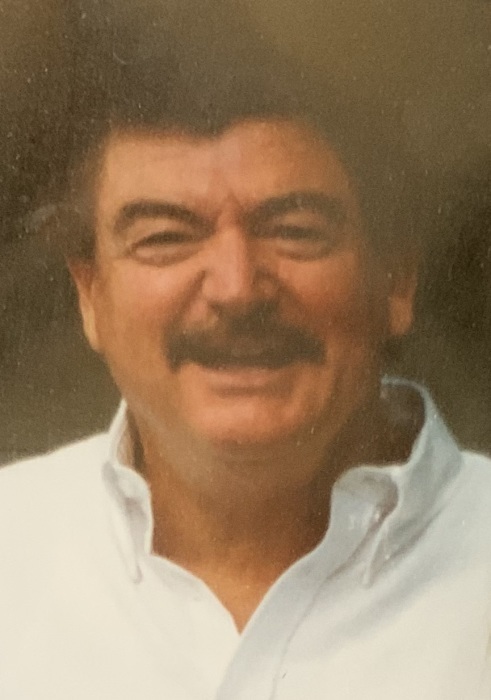 Johnny Edward Haney, 74, of Sherwood, Arkansas passed away Saturday, December 1, 2018. He was born November 13, 1944, to the late Roy and Ruth Haney. He is survived by his daughters, Krissy Dulaney, Michelle (Mitch) McEntire; son, James (Chellie) Crouch; one granddaughter, Rory Dulaney; best friend, Brenda Fortson; and a host of other family, friends and loved ones. Johnny was an air traffic controller with the U.S. Air Force during the Vietnam War, he served his country proudly. He was an avid lover of softball, golf and played both up until his passing. He was inducted into the Arkansas Softball Hall of Fame in May of 2018. Outside of sports, his greatest joy was coaching his granddaughter. Funeral services will be held at 11:00 a.m., Thursday, December 6, 2018 with a visitation prior to service at 10:00 a.m., at Smith-North Little Rock Funeral Home. Burial to follow at Bayou Meto Cemetery, in Jacksonville, Arkansas. Arrangements by Smith – North Little Rock Funeral Home. Online obituary at www.SmithFamilyCares.com.